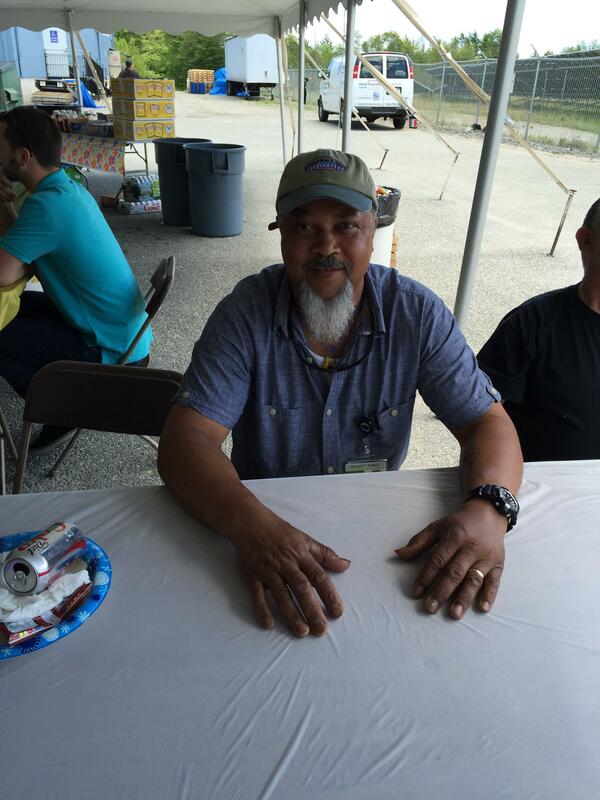 HTP held their annual Employee Appreciation Cookout yesterday in East Freetown! 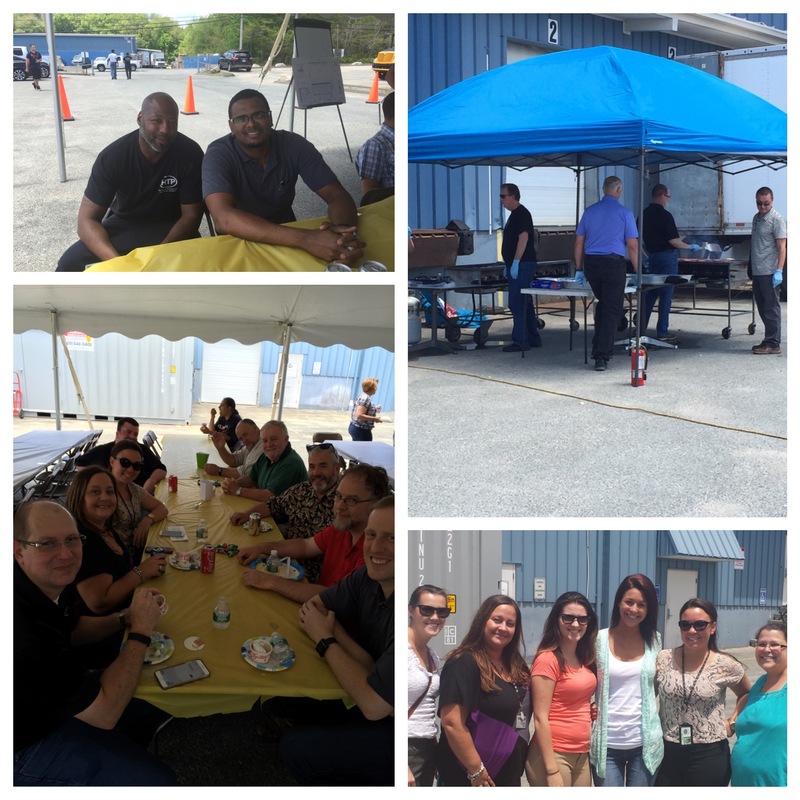 This year a tent was set-up outside for employees to enjoy their lunch, made by the HTP executives! Dave D, Dave M, Doris, Brad & Alex grilled some burgers and hot dogs while other staff graciously helped serve the food. HTP would like to thank all of our hard working employees that dedicate their time to making this business successful. Special congratulations to Orlando (below) who has been with HTP 30 years this June! Check out the pictures below & see more on our Facebook!